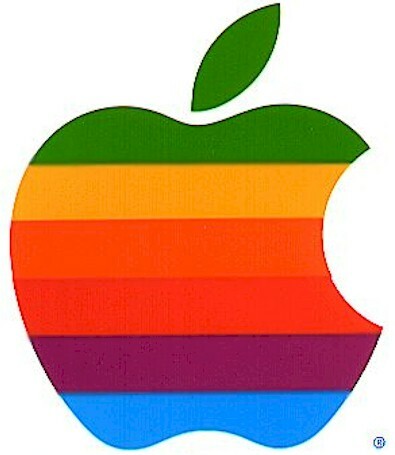 I’ve been an Apple fan for some time, even though I don’t own a Mac or an iPad, and only recently got my first iPhone. My first (modern) Apple device was none of the above – it was an Apple TV. And as an entry device into the Cult of Mac, it couldn’t be more perfect. Recent improvements have made this $99 wonder an even more essential addition to my home media setup, with the ability to play all my purchased content, including music, movies, TV shows, podcasts on my big screen and 5.1 surround system. It also does a great job (better than my Xbox 360) of streaming instant Netflix and other content. I originally dove in with Apple TV for practical reasons: so I could streamline what I anticipated would be a growing collection of Pixar and other kids’ movies over the next ten years (with a three year old and another on the way, there’s only so much shelf space). But now I am also a huge fan. So for Friday ShareDay, here’s a great post from TechCrunch about the impact Apple TV (now in its latest iteration, with a recent software update)is having – and what the future is bound to bring. Yes, the DVDs days are numbered.